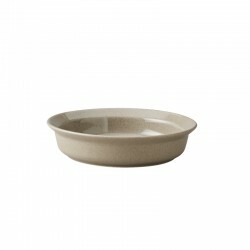 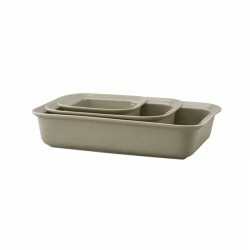 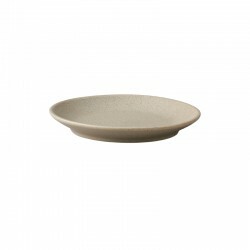 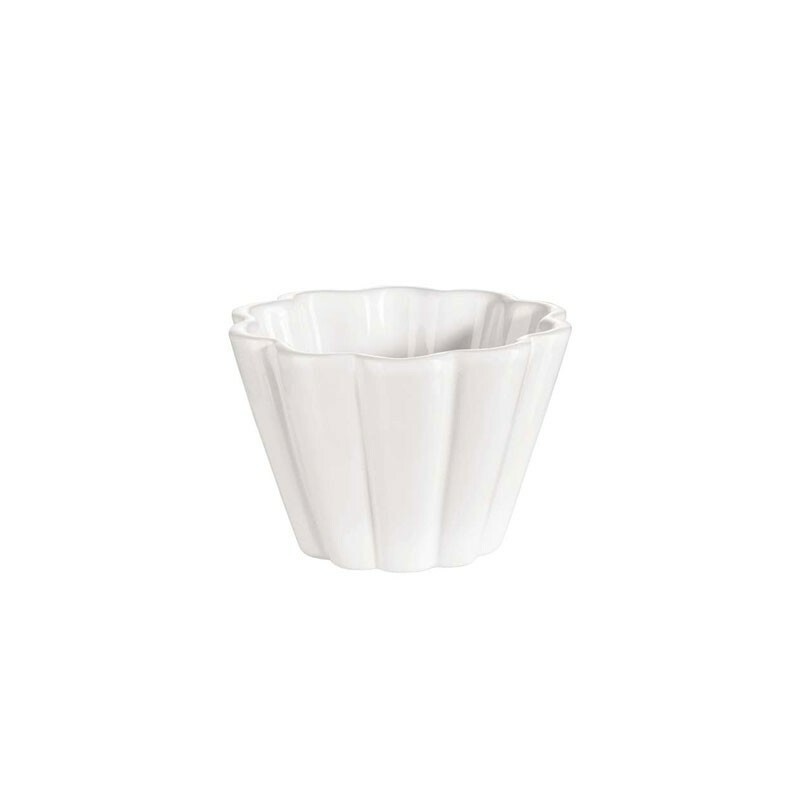 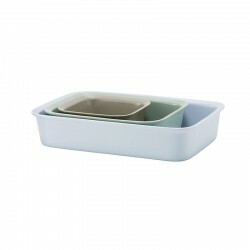 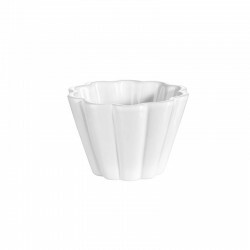 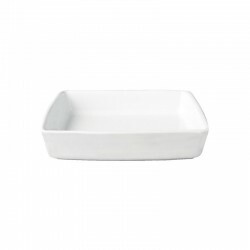 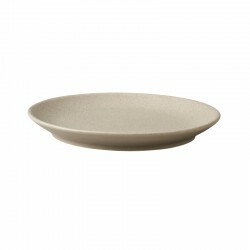 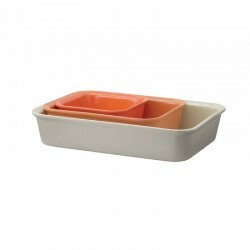 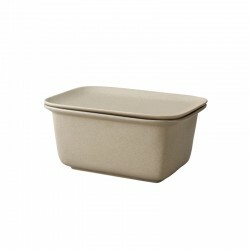 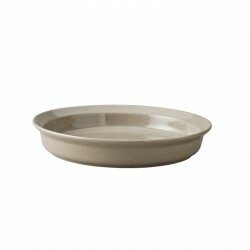 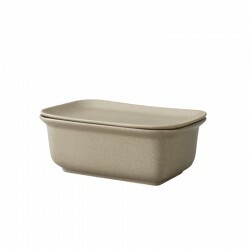 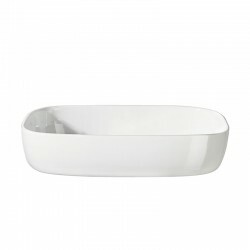 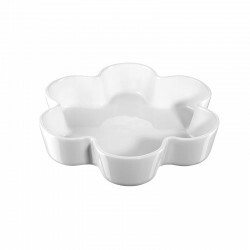 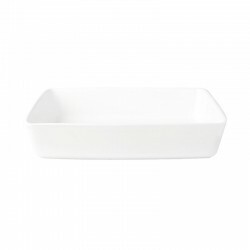 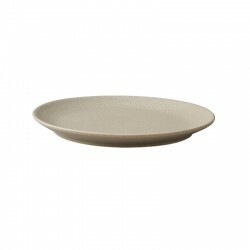 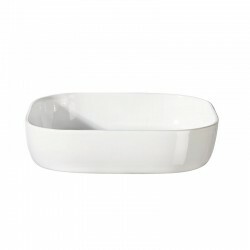 White porcelain baking dish for larger muffins or smaller cakes. 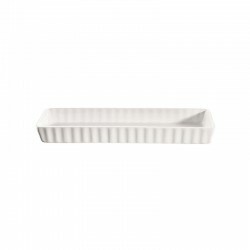 You can skilfully put the roasted delicacies, in this attractive dish, directly on the table. 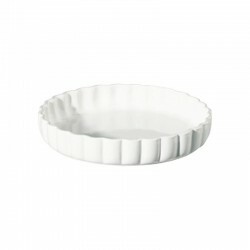 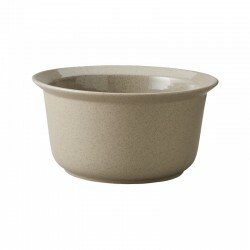 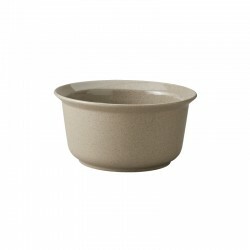 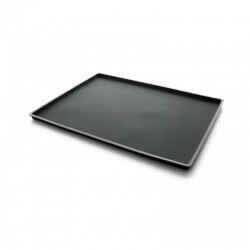 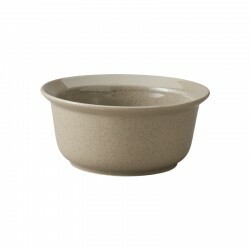 With a diameter of 8 cm and a height of 5,5 cm, the shape is also suitable for putting aperitifs.